The TuTiTu Specials series features the beloved TuTiTu episodes, grouped into long-form videos by theme. 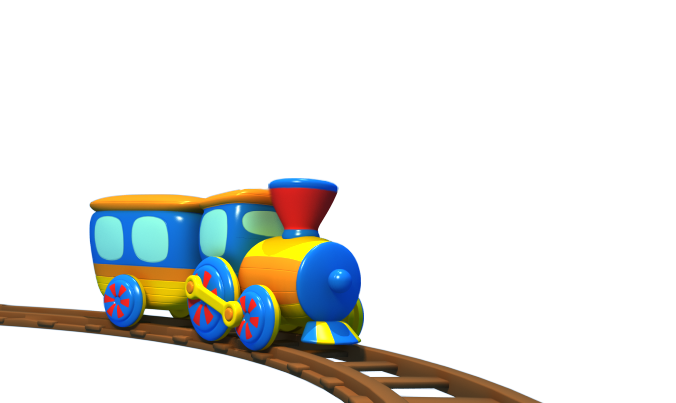 TuTiTu Toys is a 3D animated series for toddlers. Colorful shapes and melodic music ensure young viewers will enjoy these educational videos for children 2-3 years old. In this episode: Discover the world of machines and teach your kids about various types of vehicles and tools. What are some differences between a tractor phentermine and a garbage truck? What is each one used for? How do we use a crane and for what purpose? Have some educational fun by watching animated videos for kids.